Orkney's wartime history is characterised by tales of bravery, camaraderie, tragedy and indomitable human spirit. 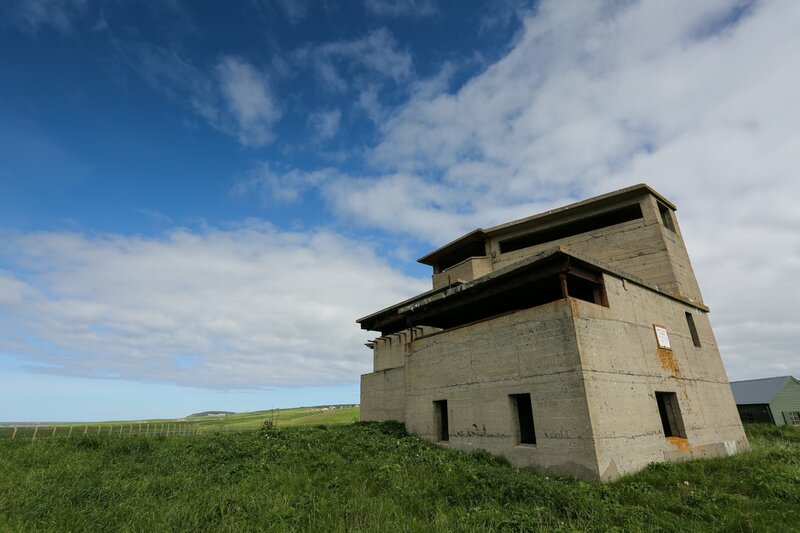 Orkney played a pivotal role in both World Wars and poignant reminders of these turbulent periods are etched on our landscape in the shape of the gun emplacements, watch towers and concrete bunkers that can still be seen today. While the stunning Italian Chapel at Lamb Holm captures a sense of optimism and reconciliation most vividly, the history books recall defining moments when Britain's defences were under serious threat. Scapa Flow is key to this fascinating wartime story. Home of the British Home Fleet during both World Wars, it was here in 1918 that the German High Seas Fleet was interned after the Armistice and then scuttled at midsummer 1919. Today, the Scapa Flow Visitor Centre at Lyness on Hoy relives this momentous period of British history with its captivating archive of video, photographs and artefacts. Orkney's role in World War II is no less significant and again Scapa Flow was at the heart of the action. After HMS Royal Oak was sunk by a U-Boat in 1939, Winston Churchill ordered the construction of giant causeways to block the eastern approaches to Scapa Flow. Known today as the Churchill Barriers, they are one of Orkney's most spectacular landmarks and a reminder of more troubled times. 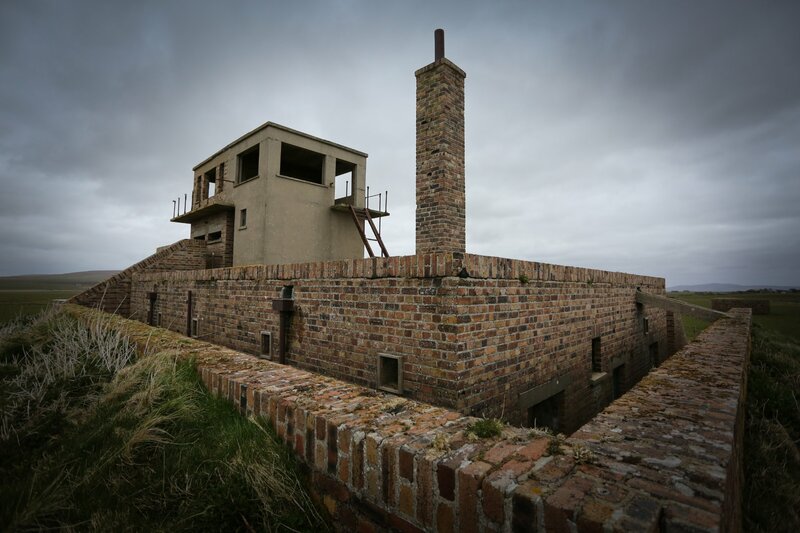 Across Orkney you will see sites integral to our wartime history and worth visiting to fully understand the significant role the islands played in the conflicts. Guided tours are available of the Ness Battery near Stromness, and HMS Tern in Birsay, while memorials to Lord Kitchener and the men lost on HMS Hampshire at Marwick Head and the Balfour Batteries at Hoxa Head also attract visitors and wartime enthusiasts in great numbers.